Microsoft on Friday joined a growing number of tech industry voices who want the government to limit the use of facial recognition technology. Company President Brad Smith compared facial recognition tech to cars and drugs that are highly regulated by government in a blog post published Friday. It's a long post, worth reading in entirety. Also worth reading, the New York Times analysis with background on related efforts. It may seem unusual for a company to ask for government regulation of its products, but there are many markets where thoughtful regulation contributes to a healthier dynamic for consumers and producers alike. The auto industry spent decades in the 20th century resisting calls for regulation, but today there is broad appreciation of the essential role that regulations have played in ensuring ubiquitous seat belts and air bags and greater fuel efficiency. The same is true for air safety, foods and pharmaceutical products. There will always be debates about the details, and the details matter greatly. But a world with vigorous regulation of products that are useful but potentially troubling is better than a world devoid of legal standards. That’s why Microsoft called for national privacy legislation for the United States in 2005 and why we’ve supported the General Data Protection Regulation in the European Union. Consumers will have more confidence in the way companies use their sensitive personal information if there are clear rules of the road for everyone to follow. While the new issues relating to facial recognition go beyond privacy, we believe the analogy is apt. It seems especially important to pursue thoughtful government regulation of facial recognition technology, given its broad societal ramifications and potential for abuse. Without a thoughtful approach, public authorities may rely on flawed or biased technological approaches to decide who to track, investigate or even arrest for a crime. Governments may monitor the exercise of political and other public activities in ways that conflict with longstanding expectations in democratic societies, chilling citizens’ willingness to turn out for political events and undermining our core freedoms of assembly and expression. 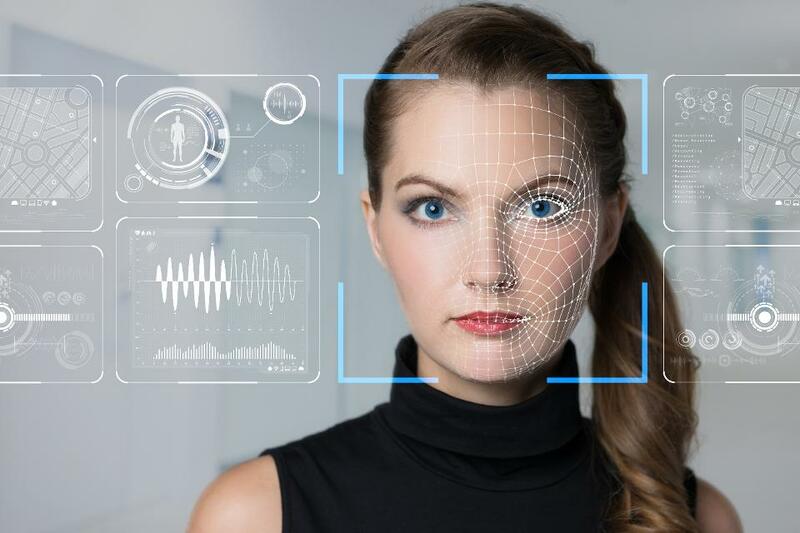 Similarly, companies may use facial recognition to make decisions without human intervention that affect our eligibility for credit, jobs or purchases. All these scenarios raise important questions of privacy, free speech, freedom of association and even life and liberty. So what issues should be addressed through government regulation? That’s one of the most important initial questions to address. • Should law enforcement use of facial recognition be subject to human oversight and controls, including restrictions on the use of unaided facial recognition technology as evidence of an individual’s guilt or innocence of a crime? • Similarly, should we ensure there is civilian oversight and accountability for the use of facial recognition as part of governmental national security technology practices? Should use of facial recognition by public authorities or others be subject to minimum performance levels on accuracy? • Should the law require that retailers post visible notice of their use of facial recognition technology in public spaces? • Should the law require that companies obtain prior consent before collecting individuals’ images for facial recognition? If so, in what situations and places should this apply? And what is the appropriate way to ask for and obtain such consent? • Should we ensure that individuals have the right to know what photos have been collected and stored that have been identified with their names and faces? • Should we create processes that afford legal rights to individuals who believe they have been misidentified by a facial recognition system? This list, which is by no means exhaustive, illustrates the breadth and importance of the issues involved. Another important initial question is how governments should go about addressing these questions. In the United States, this is a national issue that requires national leadership by our elected representatives. This means leadership by Congress. While some question whether members of Congress have sufficient expertise on technology issues, at Microsoft we believe Congress can address these issues effectively. The key is for lawmakers to use the right mechanisms to gather expert advice to inform their decision making. On numerous occasions, Congress has appointed bipartisan expert commissions to assess complicated issues and submit recommendations for potential legislative action. As the Congressional Research Service (CRS) noted last year, these commissions are “formal groups established to provide independent advice; make recommendations for changes in public policy; study or investigate a particular problem, issue, or event; or perform a duty.” Congress’ use of the bipartisan “9/11 Commission” played a critical role in assessing that national tragedy. Congress has created 28 such commissions over the past decade, assessing issues ranging from protecting children in disasters to the future of the army. We believe Congress should create a bipartisan expert commission to assess the best way to regulate the use of facial recognition technology in the United States. This should build on recent work by academics and in the public and private sectors to assess these issues and to develop clearer ethical principles for this technology. The purpose of such a commission should include advice to Congress on what types of new laws and regulations are needed, as well as stronger practices to ensure proper congressional oversight of this technology across the executive branch. Issues relating to facial recognition go well beyond the borders of the United States. The questions listed above – and no doubt others – will become important public policy issues around the world, requiring active engagement by governments, academics, tech companies and civil society internationally. Given the global nature of the technology itself, there likely will also be a growing need for interaction and even coordination between national regulators across borders.